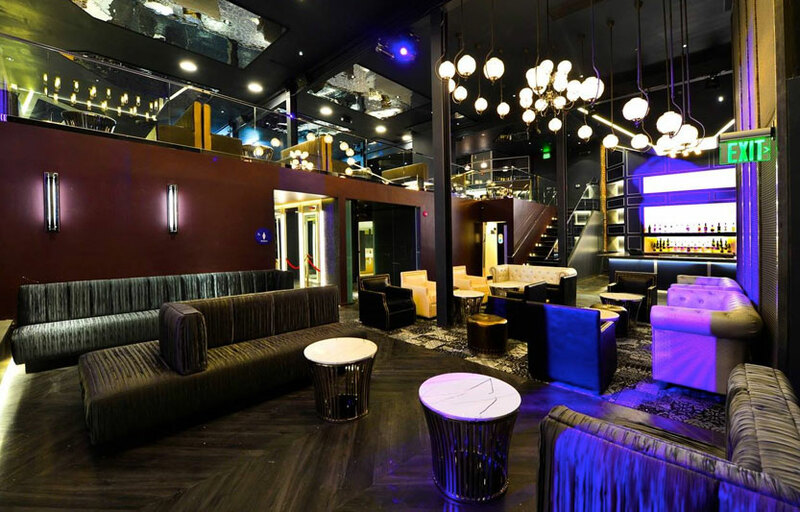 Brought to you by the owners of The Grand in SOMA, Origin is your destination for a high energy nightlife experience. Beautifully designed and uniquely decorated, Origin offers 8,000 square feet of timeless elegance making Origin – The Boutique Nightclub one of the most desirable night spots in San Francisco. 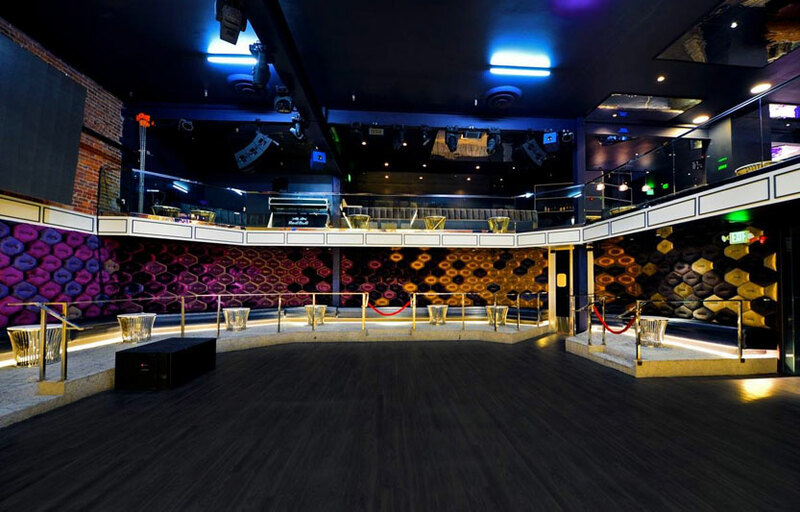 Head to the Fillmore District/Western Addition area for music, moderately priced cocktails and lots of dancing in this expansive club that’s all balconies, stages and booming DJ music. 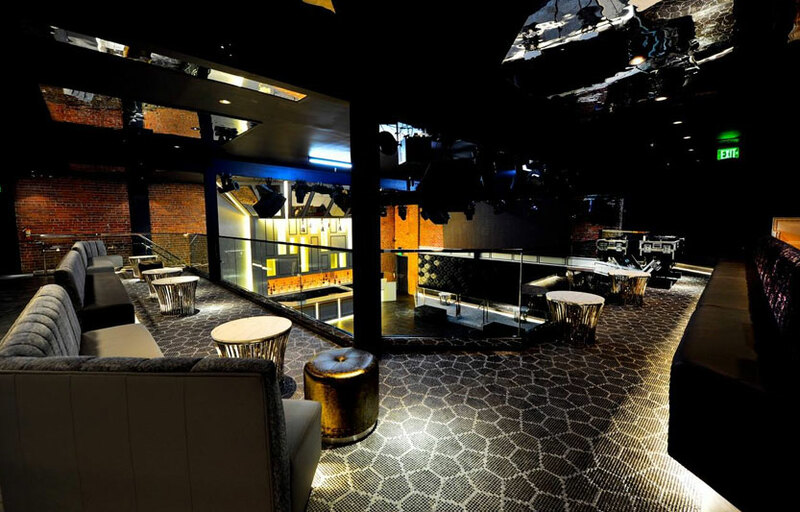 A posh lounge with white sofas and big banquettes sets the stage for a spirited outing, and the upstairs bar and seating area is all leather, animal print and lowly lit luxury. 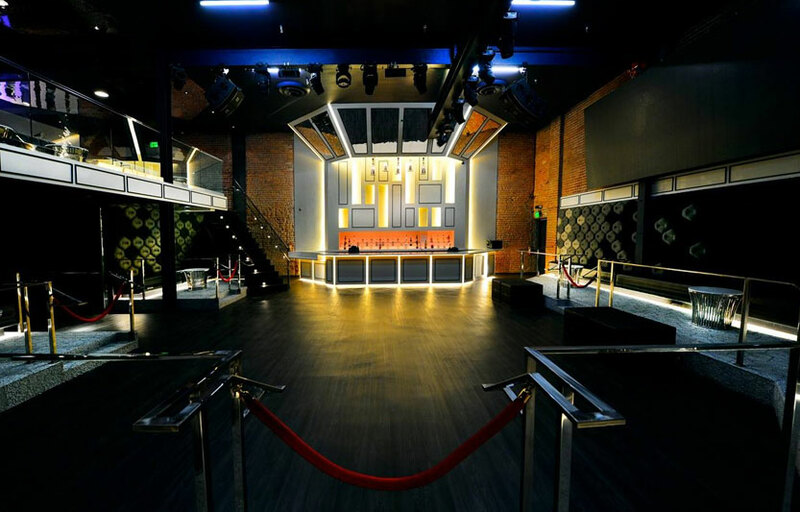 Origin SF is well known for being an “Asian” club – on any given night expect to see a high percentage of Asians. 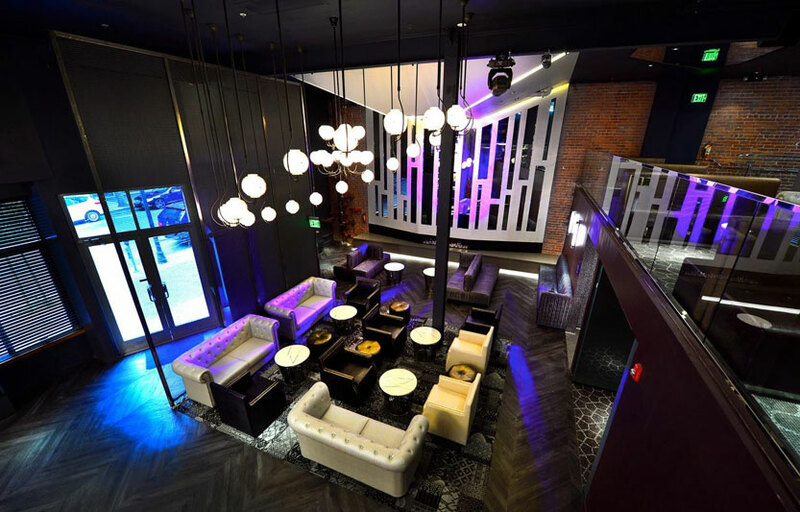 If you’re looking for Vegas style clubbing, Origin, The Grand, and Infusion Lounge are as close as you’ll get in San Francisco. Where is Origin SF located? Origin SF is located in the Fillmore at Fillmore and Geary. How much is cover charge at Origin SF? How long will I have to wait at Origin SF? When is Origin SF open? Origin SF is open from 10 PM – 2 AM on Fridays and Saturdays. What are the best nights to go to Origin SF? What is the dress code at Origin SF? Origin SF is one of the more “dressier” clubs in SF. To be safe, I’d recommend collared shirt / jeans / dress shoes for guys. Definitely avoid anything that can be considered sportswear (track jackets, jerseys, sneakers, hats, etc). On busy nights they look for any reason to not let you in so I would definitely err on the side of caution! Is there parking near Origin SF? How much do drinks cost at Origin SF? What kind of music do they play at Origin SF? 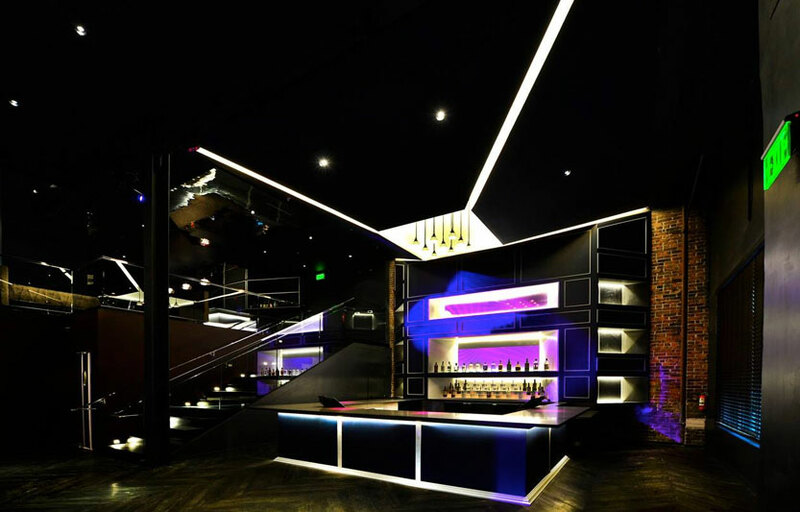 Origin SF usually plays a mix of hip hop, top 40, and EDM. Where can I find an list of upcoming events / DJs at Origin SF? You can download the Discotech app to see upcoming events, and book tables for Origin SF. You can also visit Origin SF’s homepage for a current list of events.